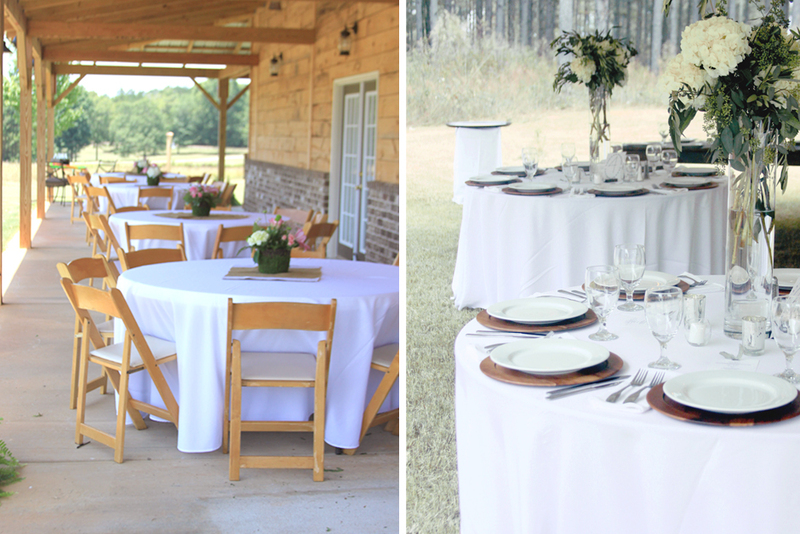 Oconee Events offers round tables for guest seating in sizes ranging from 30 – 72 inches. 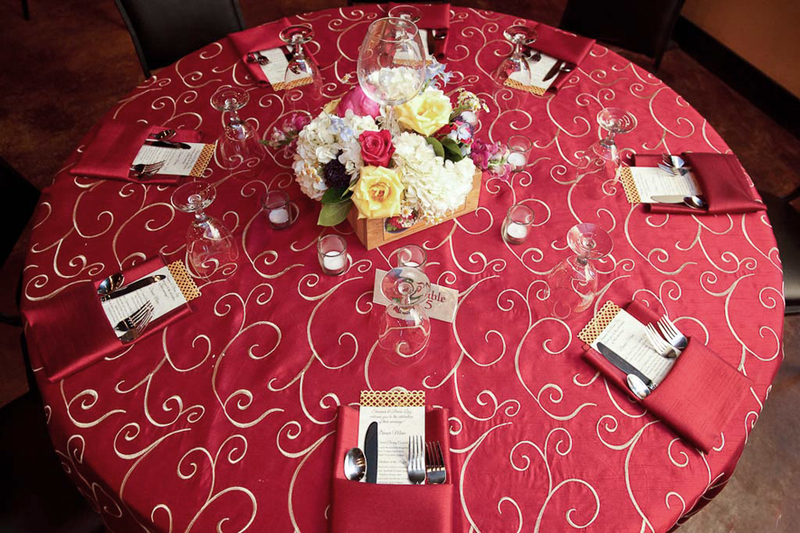 By far one of the most popular choices for large-scale events (such as weddings, corporate functions, and private parties) is the 60″ round table. 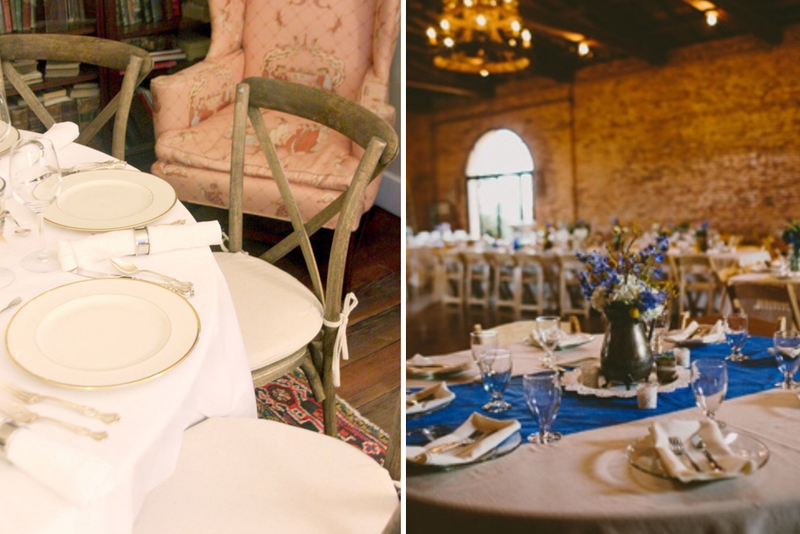 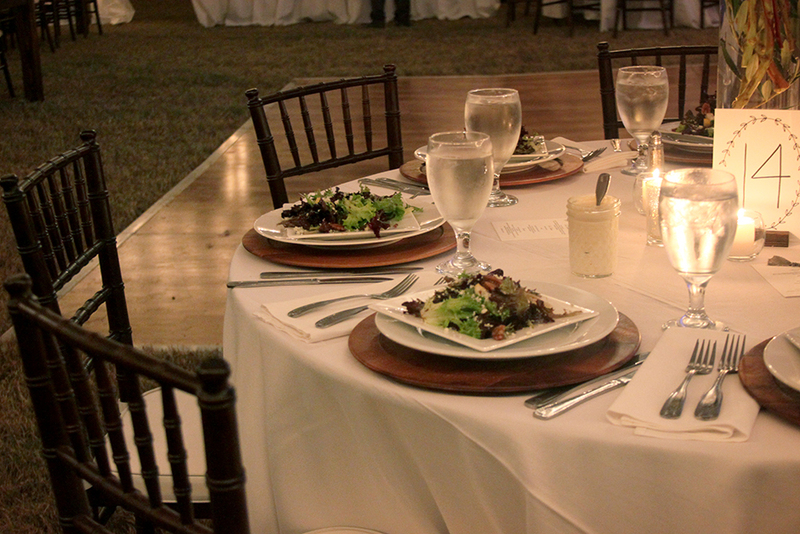 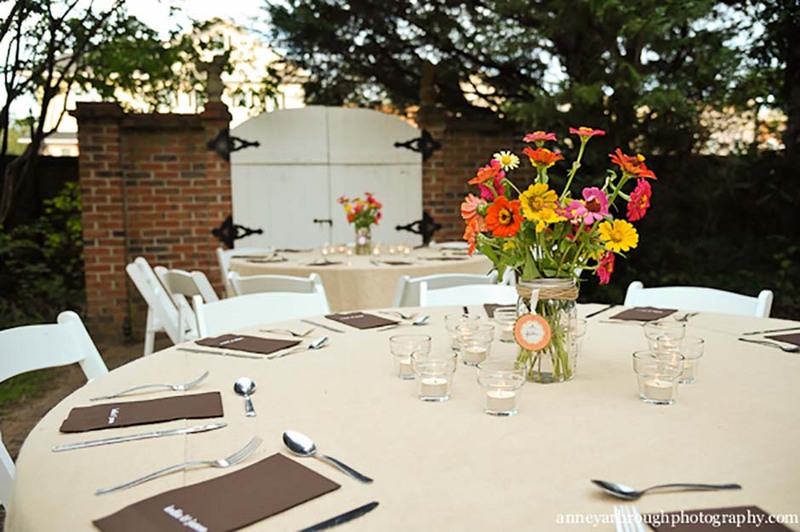 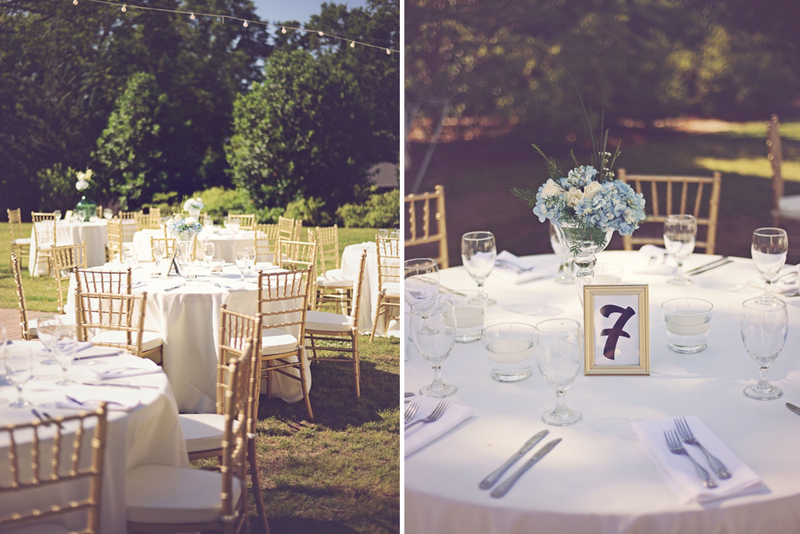 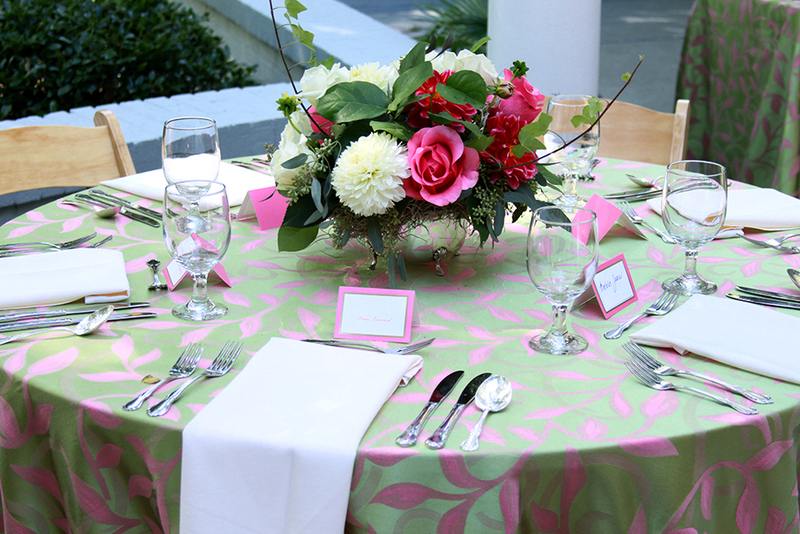 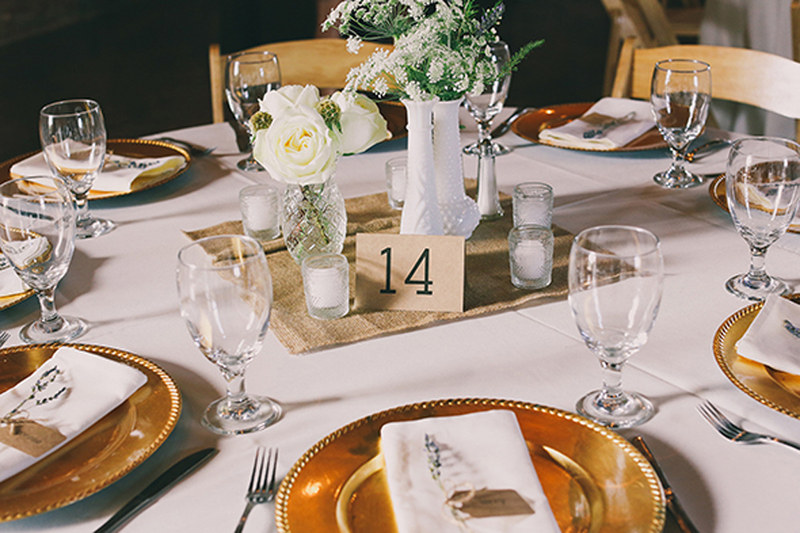 We also offer linens, centerpiece decor and a variety of chairs to compliment your table choice.